Great uniform! Worked very hard with Magnoli to get this right. I applied for membership in the 501st Legion which has a very high standard of accuracy for Star Wars costumes. 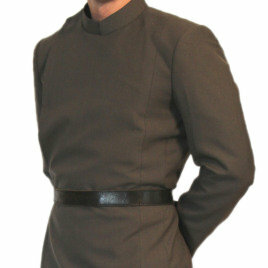 Not only was I approved but I EASILY obtained Imperator status which is the highest level of accuracy within the 501st. To be an Imperator means your costume is basically a carbon copy of what is seen in the film. BUY IT you wont be let down!